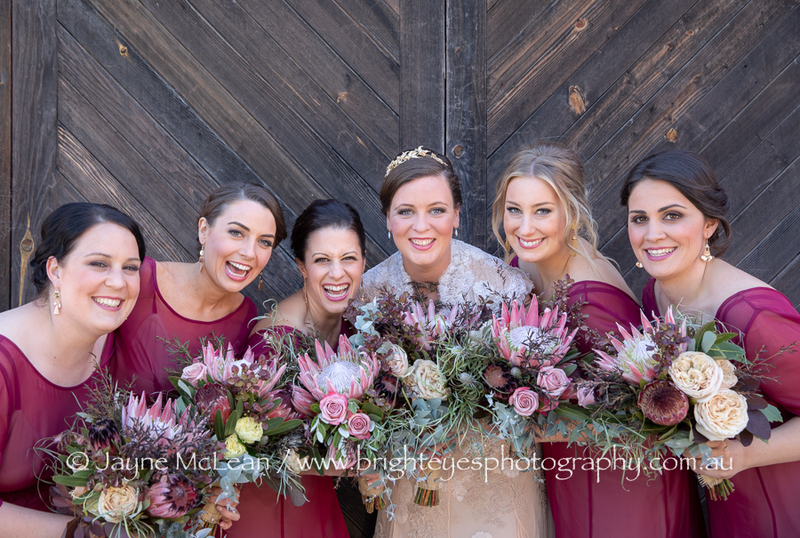 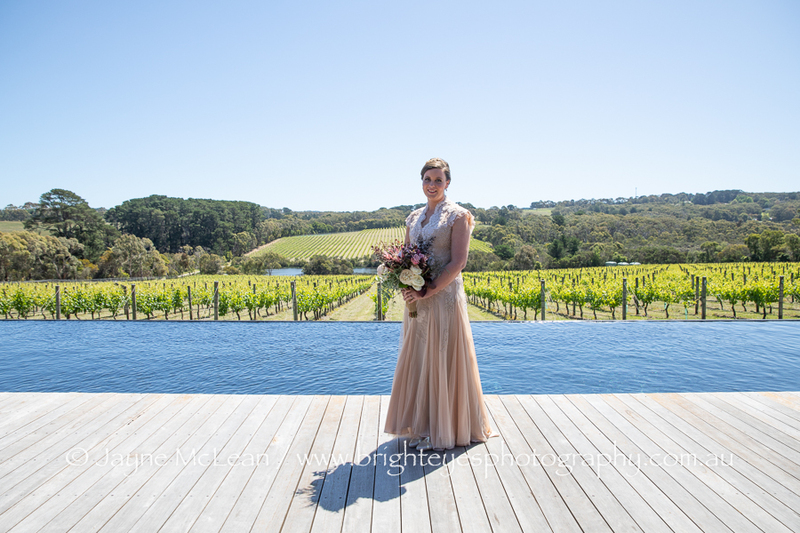 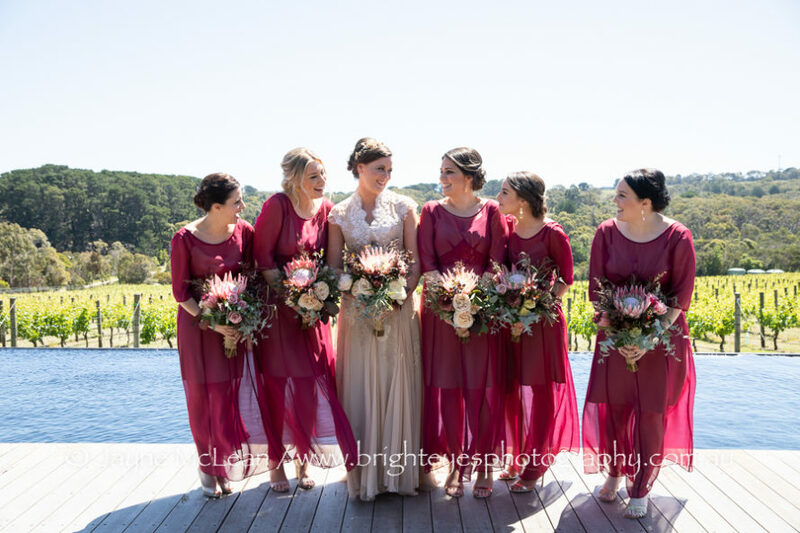 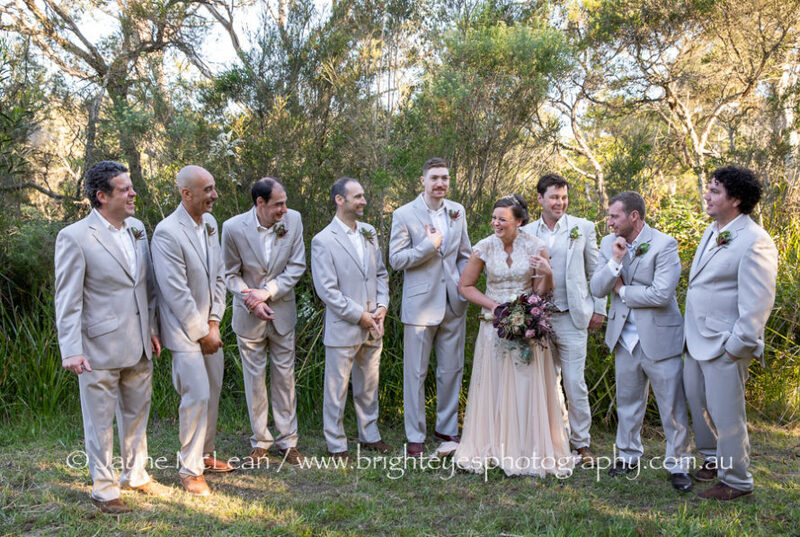 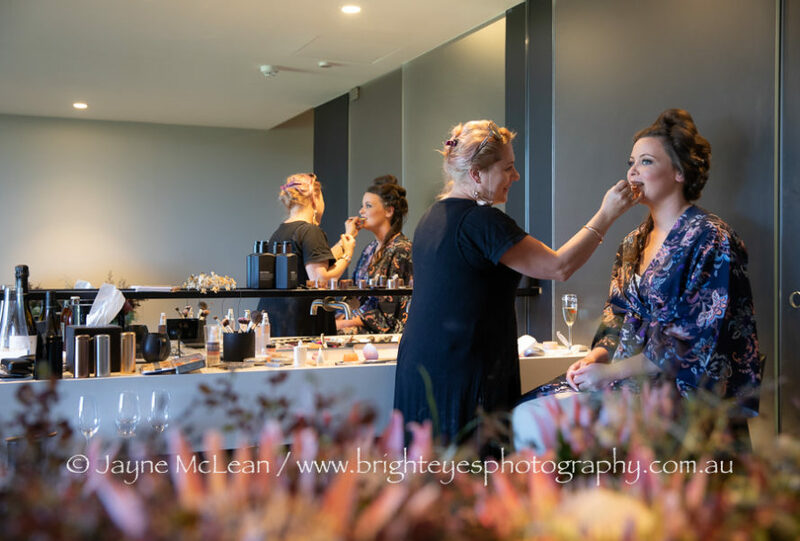 Tara and her bridesmaids got ready at the stunning Jackalope Hotel on the Mornington Peninsula before getting married at David’s parents property in Merricks. 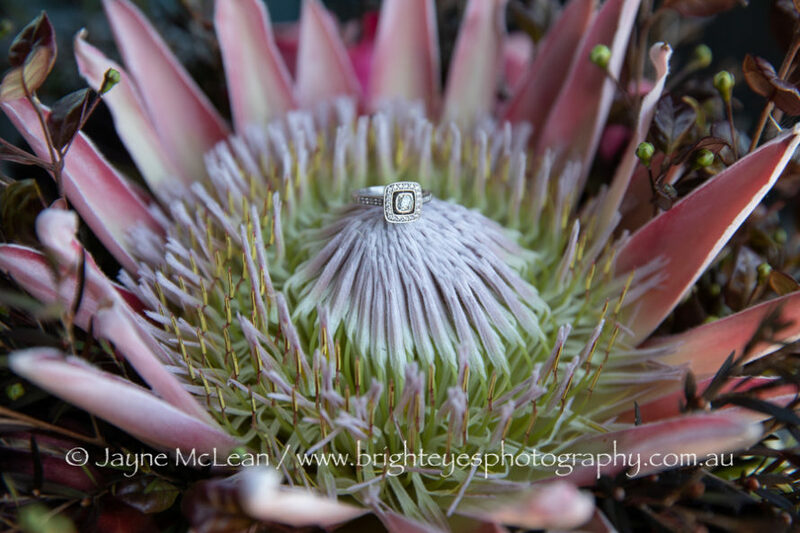 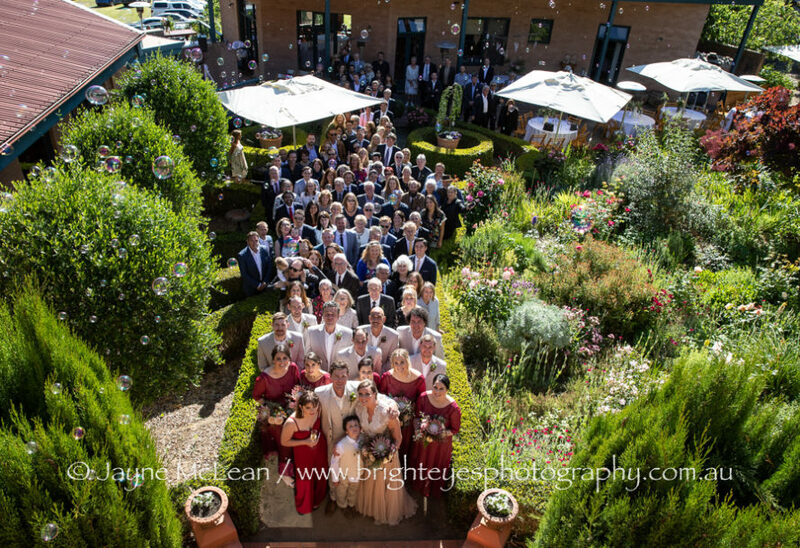 Tara and David’s mums were both incredible in helping them plan and co-ordinate their wedding day. 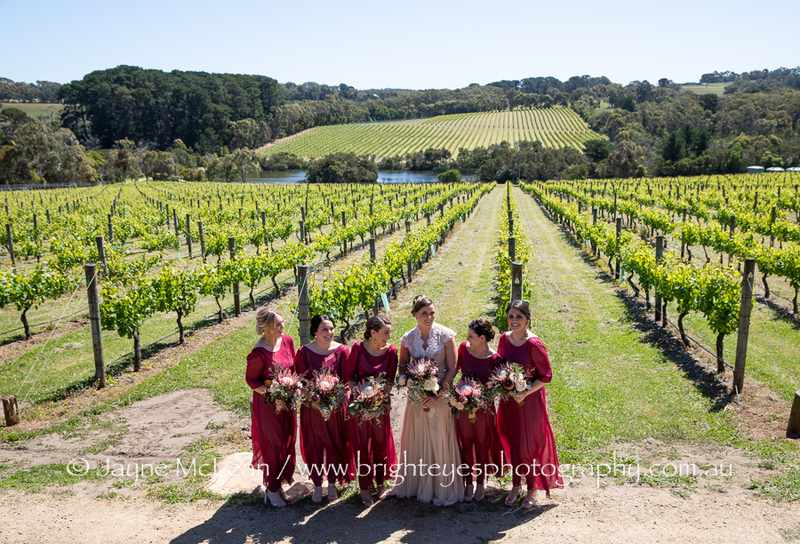 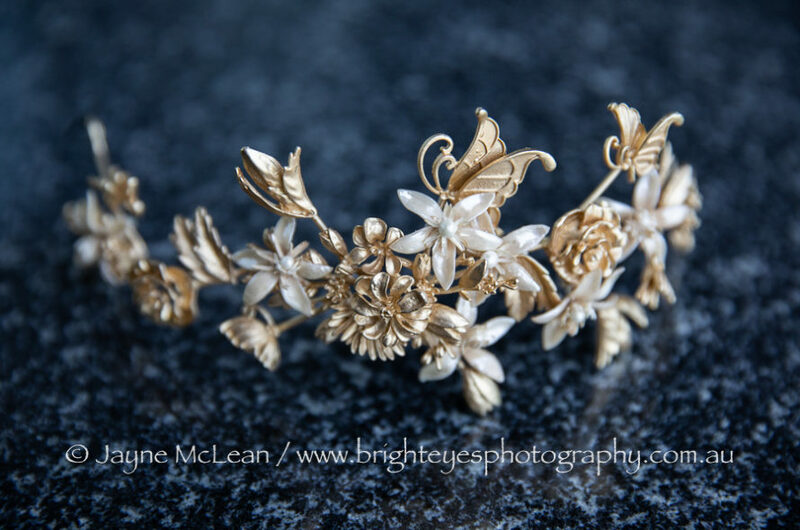 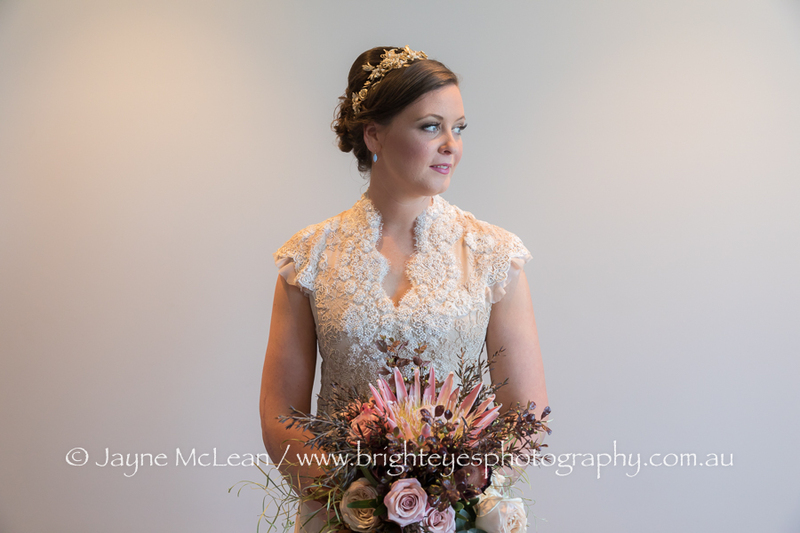 Tara’s mum made her incredible bridal gown and all the bridesmaids dresses as well as her incredible hair piece! 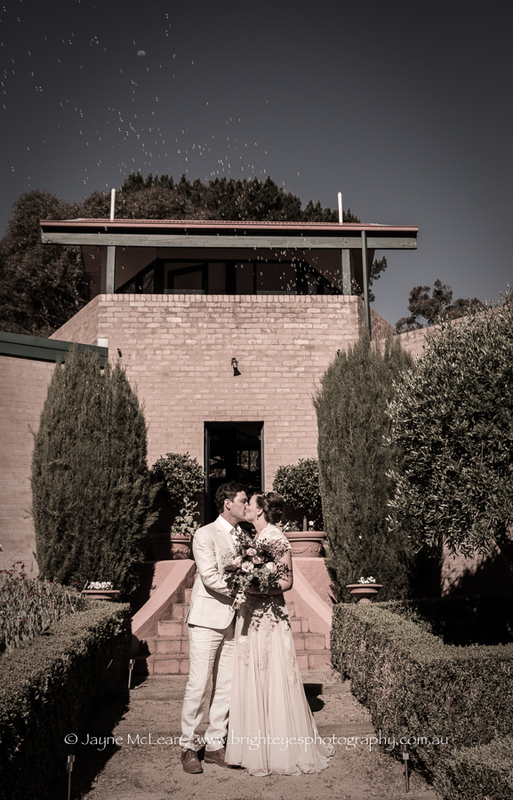 David’s parents had prepared their house for the wedding and everyone had helped decorate it so beautifully. 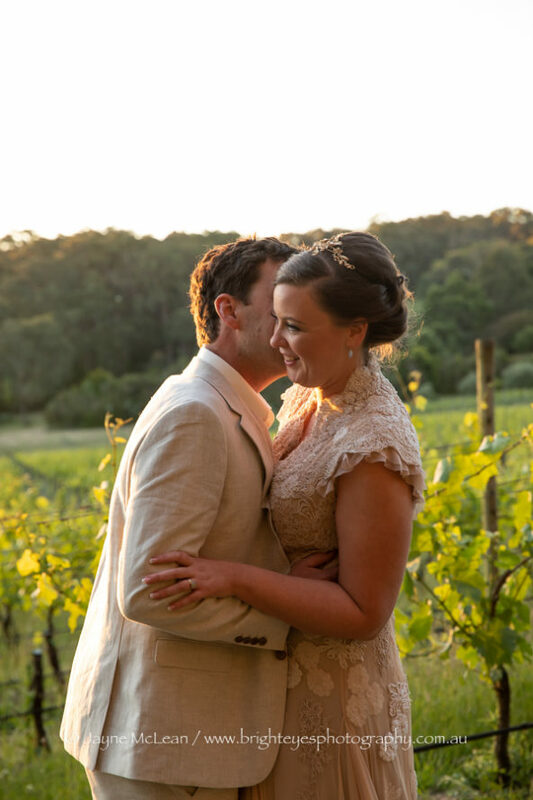 Tara had broken her arm on the lead up to the wedding day but luckily it healed in time for her wedding! 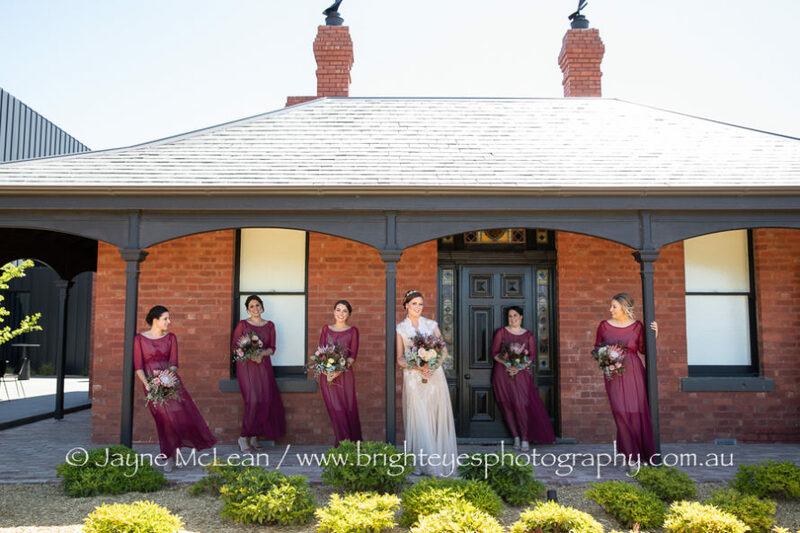 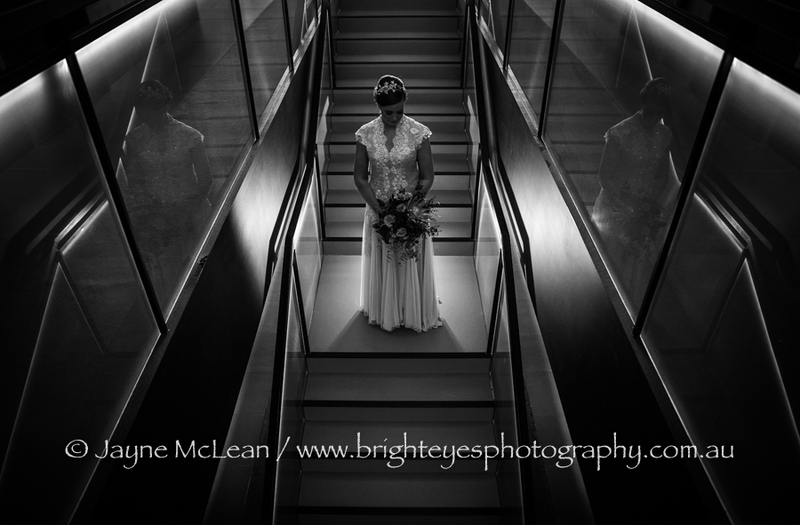 They had a big bridal party and it was awesome to have a big property to take photos in! 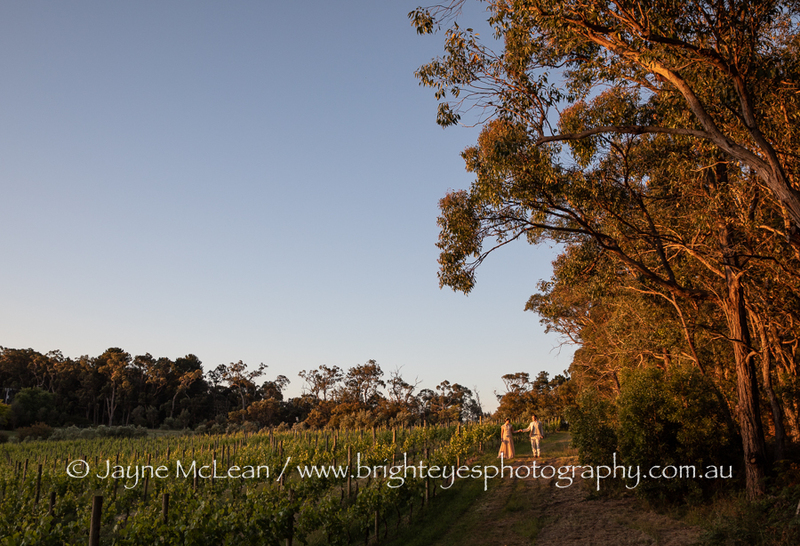 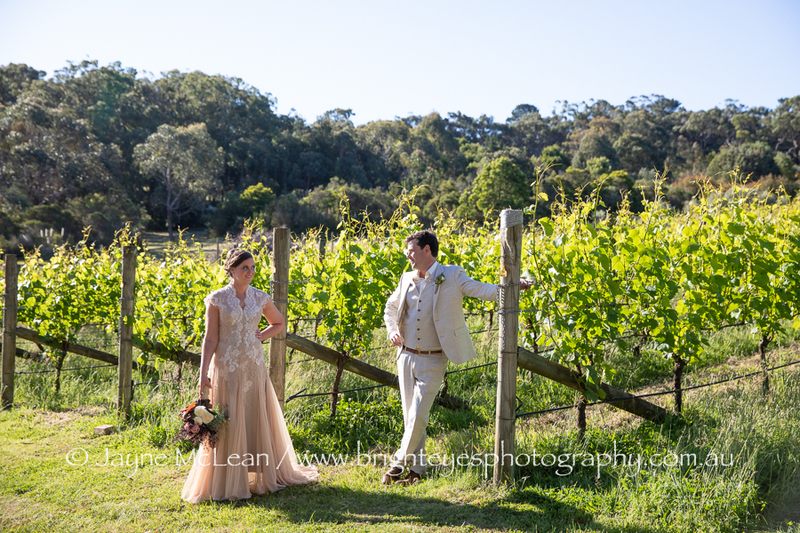 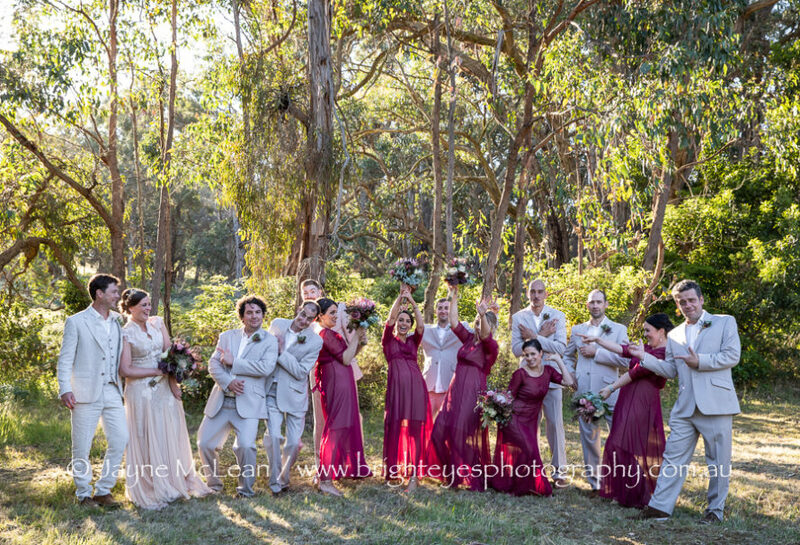 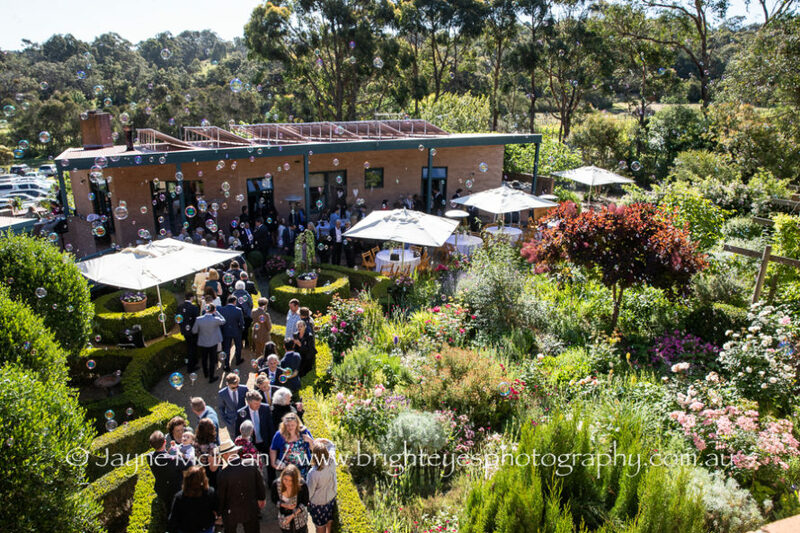 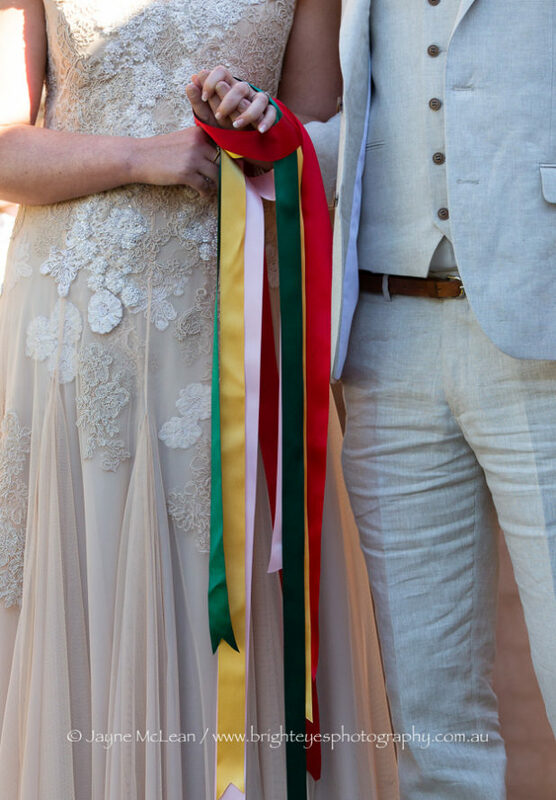 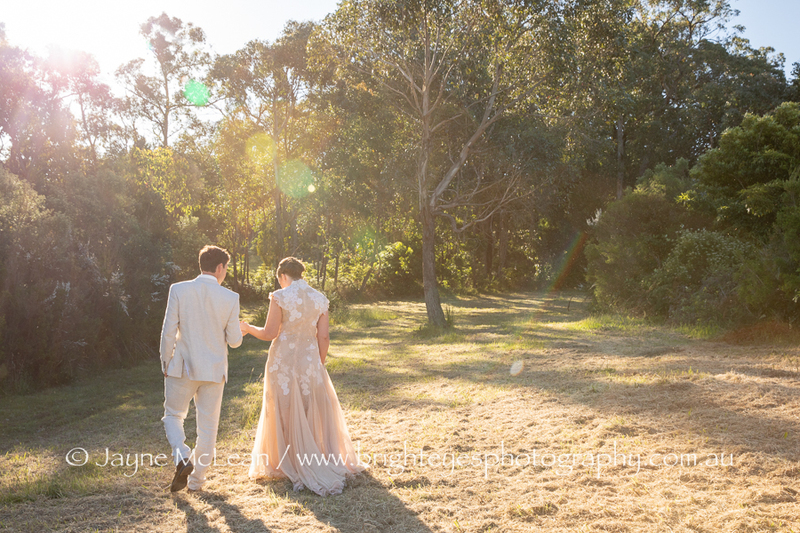 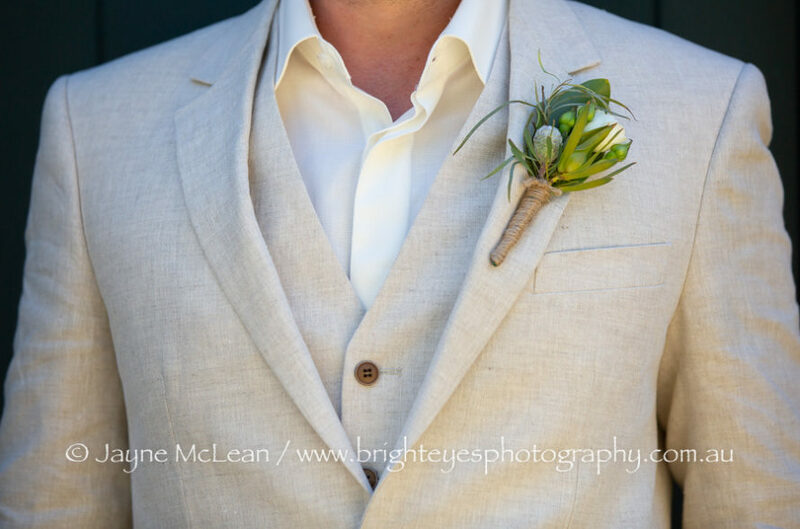 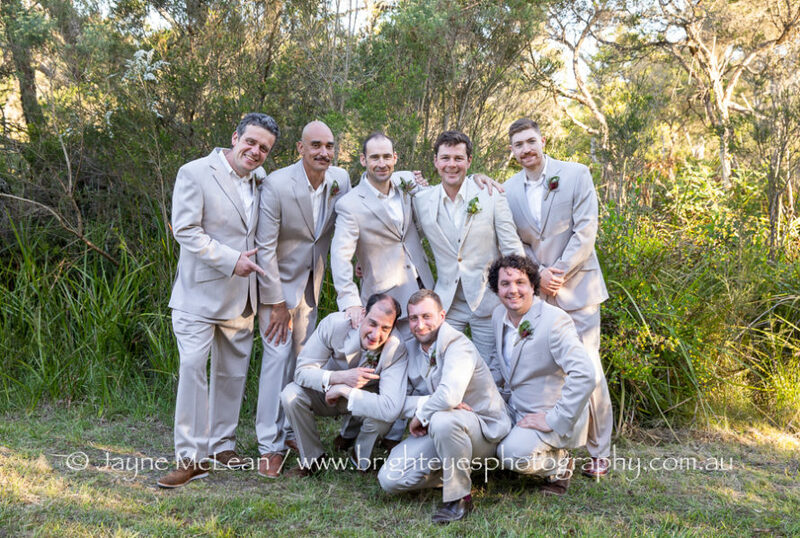 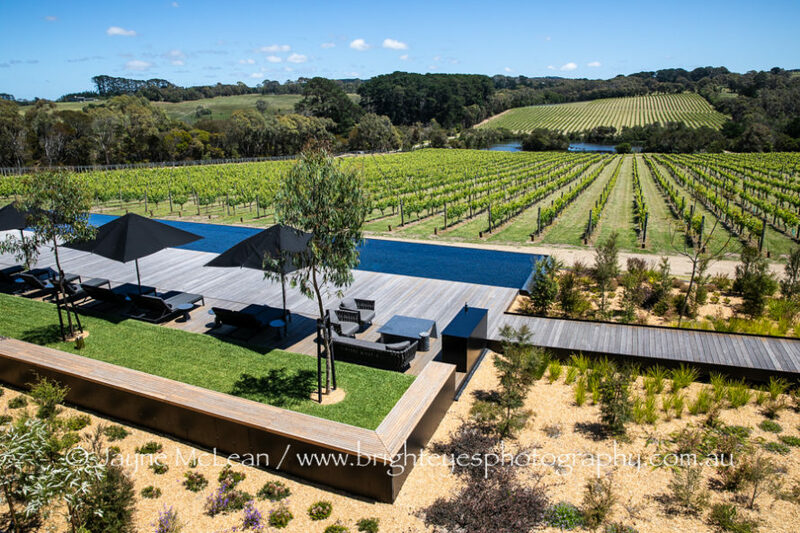 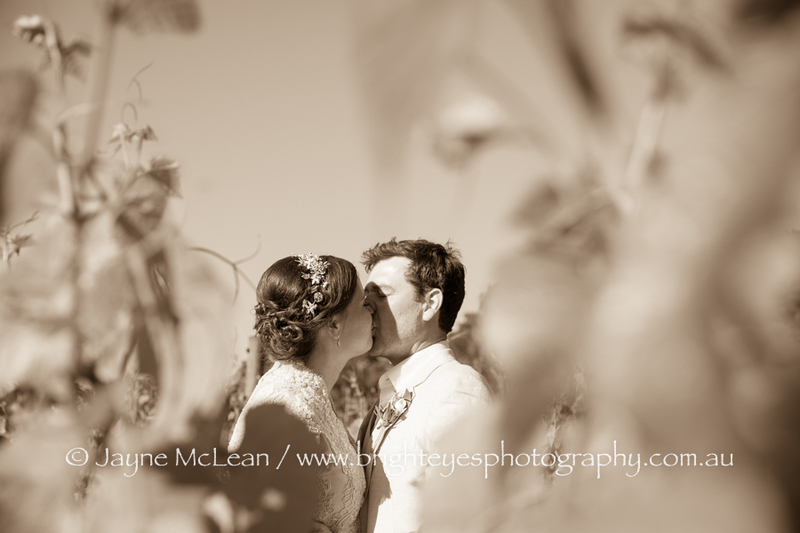 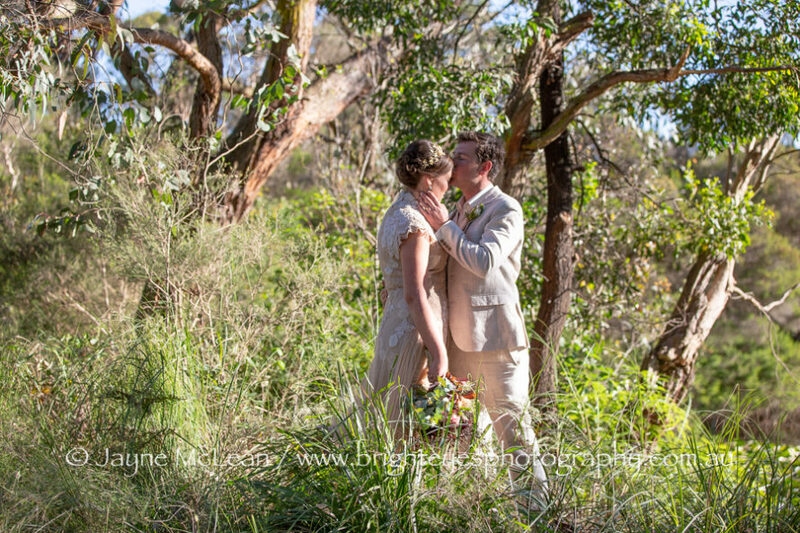 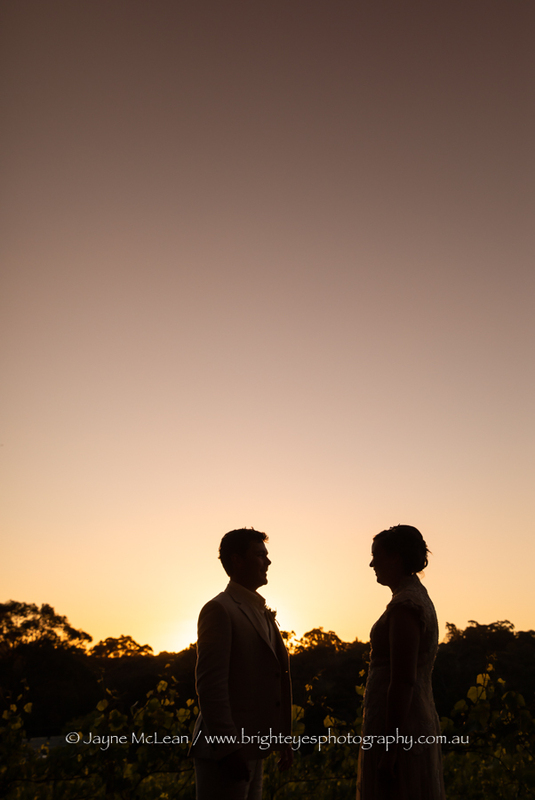 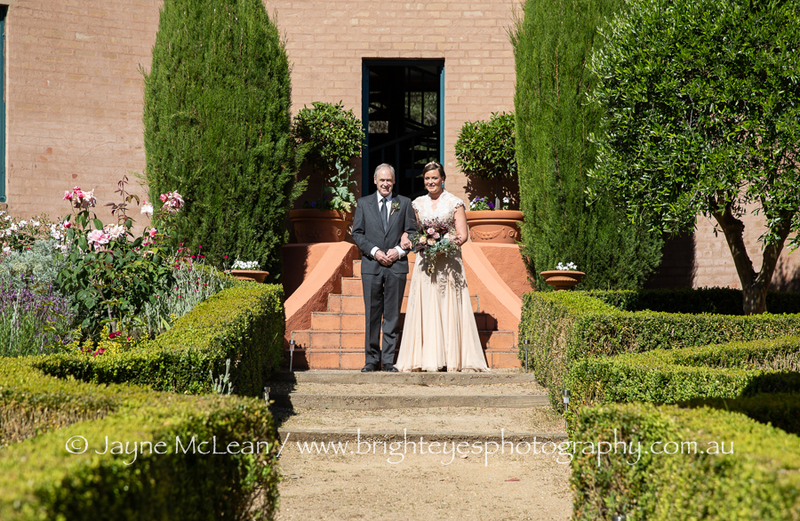 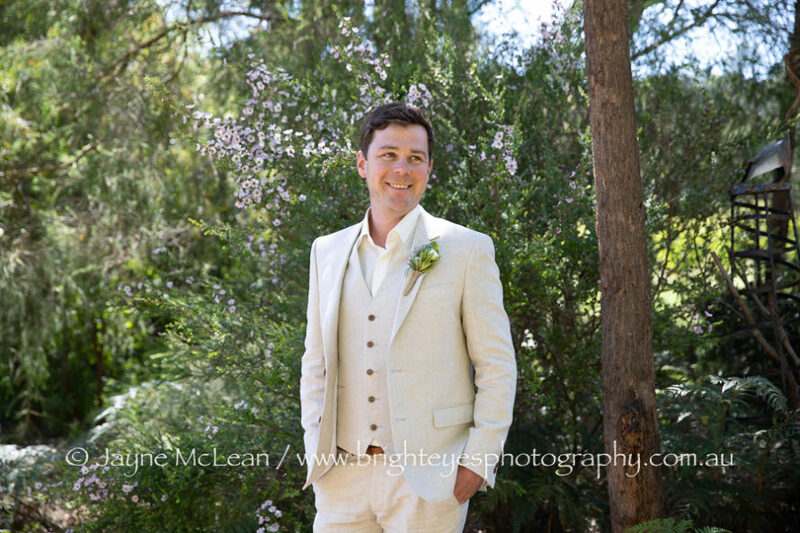 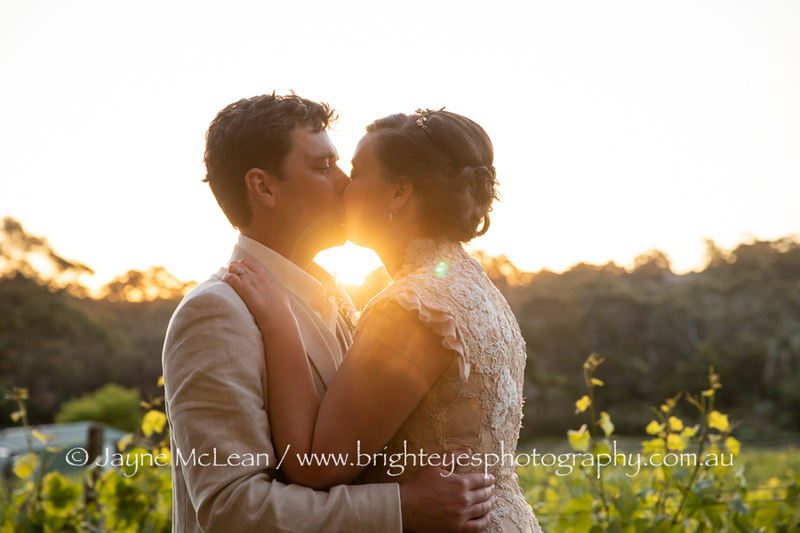 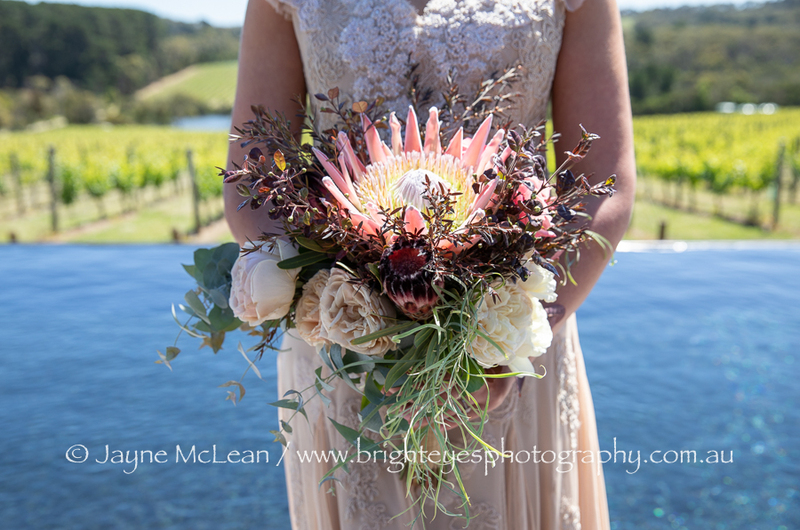 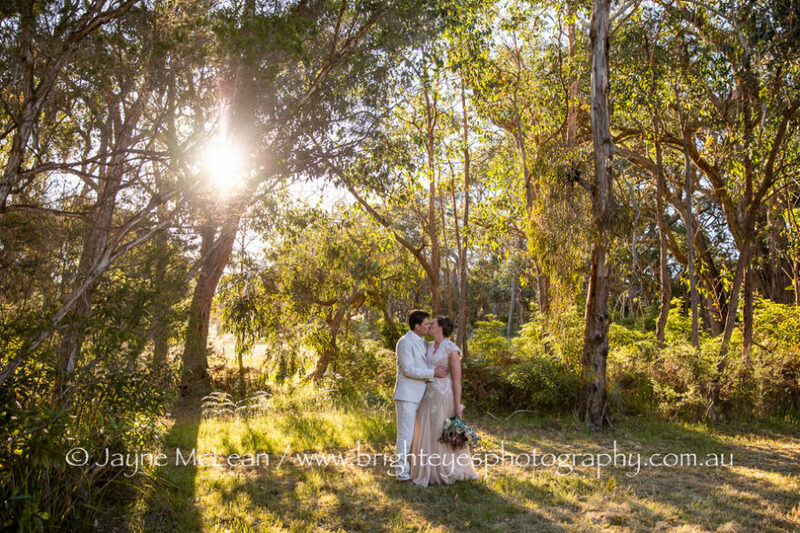 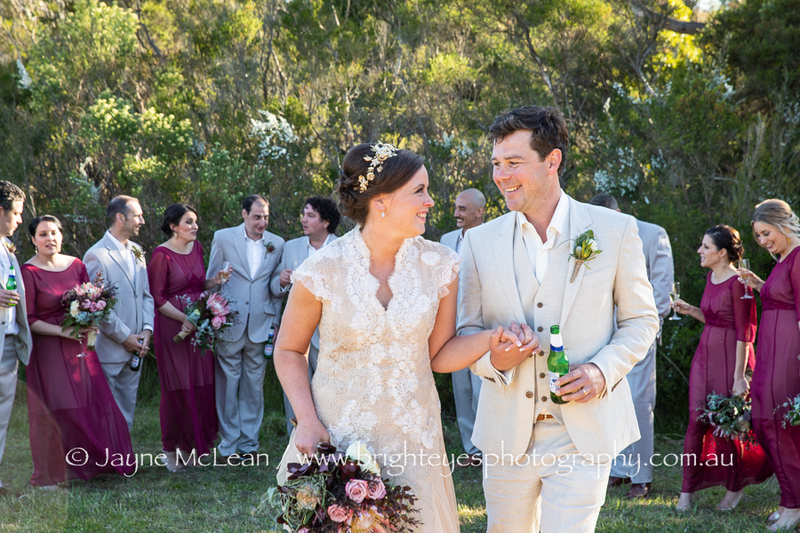 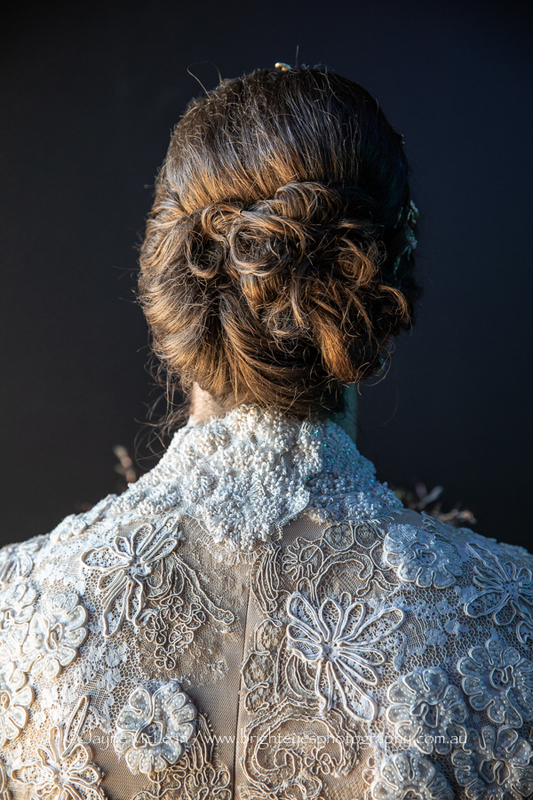 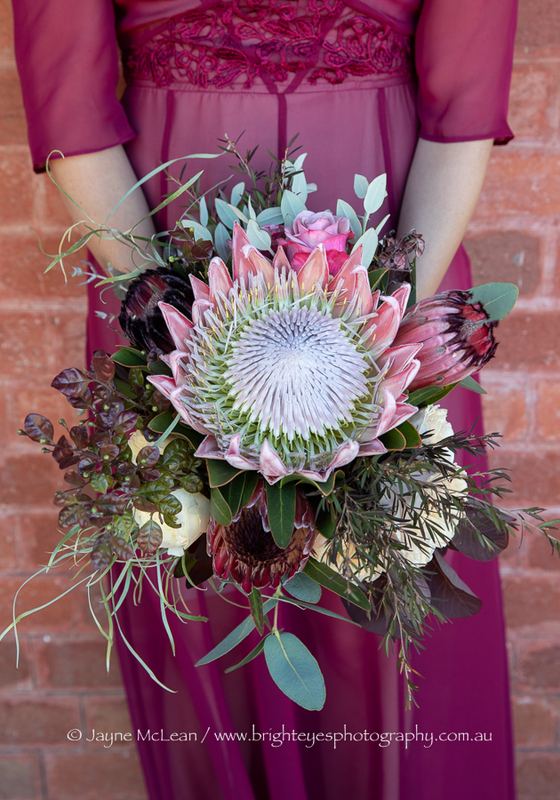 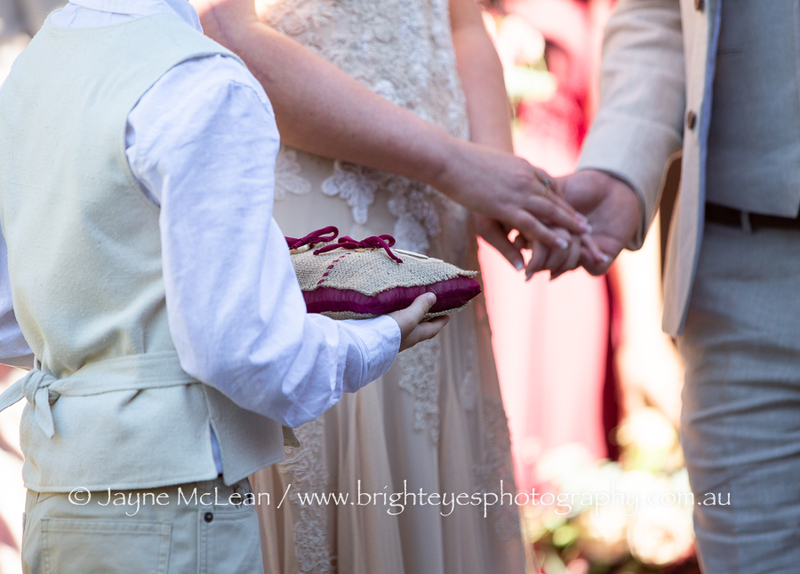 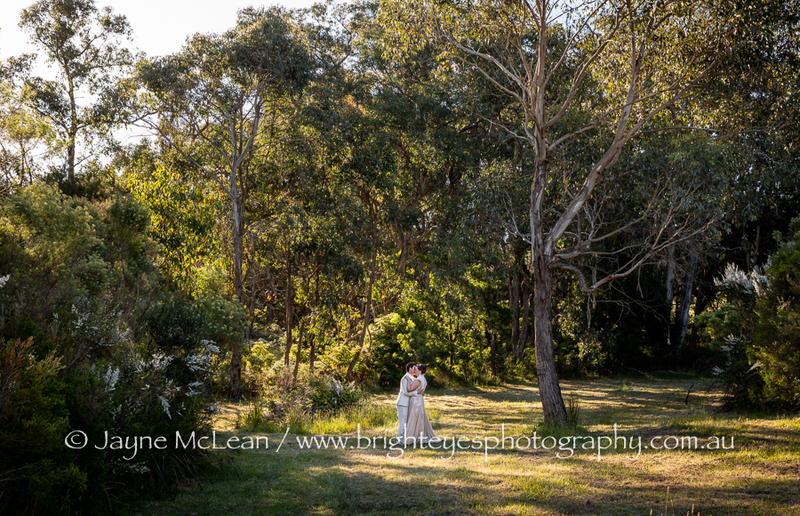 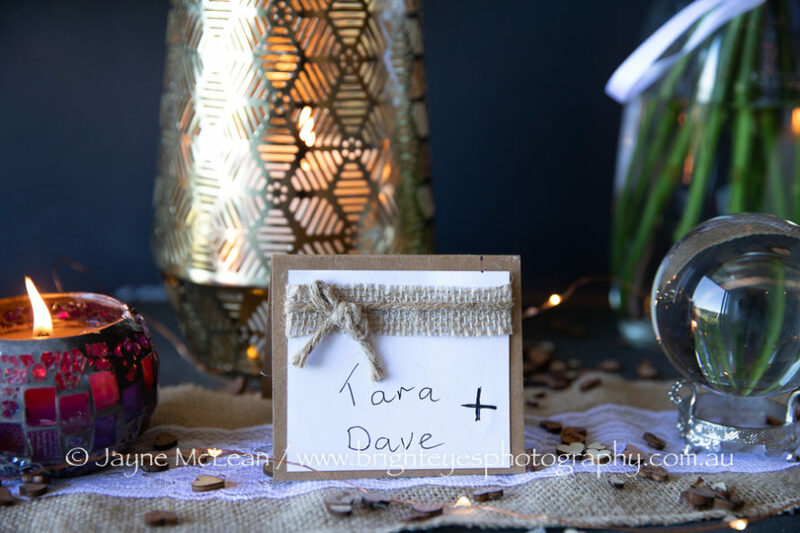 This entry was posted in destination wedding, Mornington Peninsula Wedding Photographer, Mornington Peninsula Wedding Photography, Wedding Photography, winery wedding and tagged diy wedding, Jackalope, Mornington Peninsula Winery.